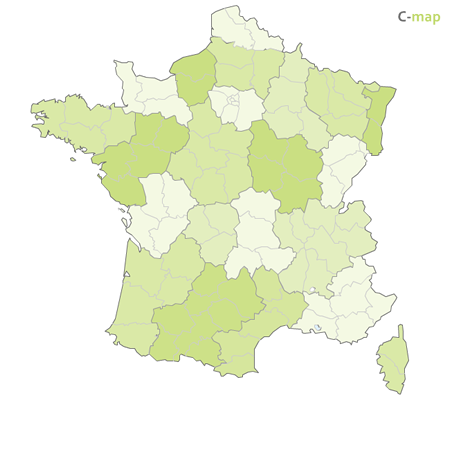 Please find bellow the list of wine cellars that distribute our wines in France. We also sell some of our produtcs abroad, please contact us to konw more about it. In anycase be sure that we will do our best to provide you with some of our wines. Thank you for being part of our faithful customers!